If Anyone Wants Patnitop To Be Added In Above Tour ,It Will Take 124K.M. Return Bus Travel And A Extra Day.Stay At Katra Or Jammu. Please Enquire The Cost Of This One Day Tour From Our Office. To Leave Mumbai By Paschim Express, Rajdhani, Firozpur Express Or By Flight. Tourists Traveling By Paschim Express Will Reach Amritsar Directly At 7:Pm. Arrival At Amritsar , Meet At Railway Station & Will Travel To Hotel. 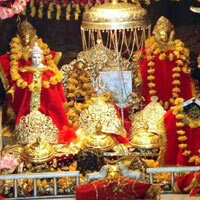 Amritsar: In The Morning We Will Visit Zalianwallabaug, Suvarna Mandir, Durgana Mandir & Vaishno Devi Mandir. Then We Will Come Back To Hotel For Rest. By 4 Pm In Afternoon We Will Be Visiting Indo-Pak Attari Border. Attari Border: Here We Will Watch Soldiers From Both Countries March In Perfect Drill, Going Through The Steps Of Bringing Down Their Respective National Flags. 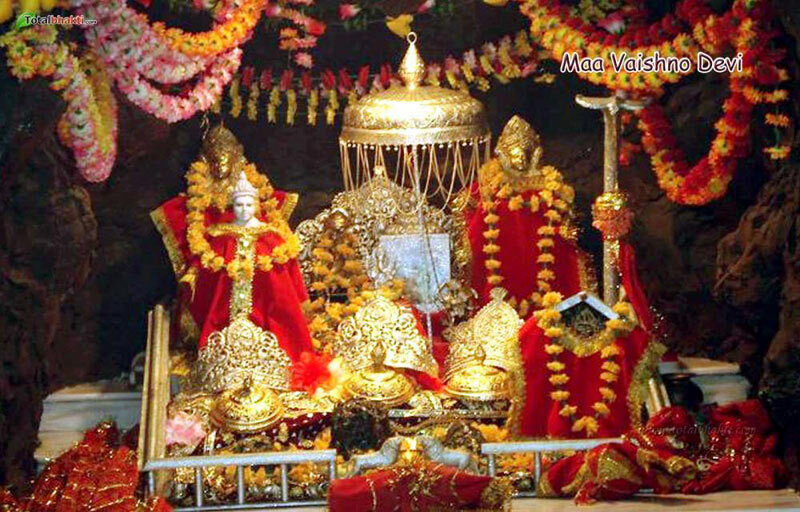 Katra : From This Village You Can Visit Vaishno Devi By Horse Or Helicopter. Tourist Who Are Having Problem In Mountain Climbing In Night Can Go In Morning And Return Back In Evening. Stay At Katra. 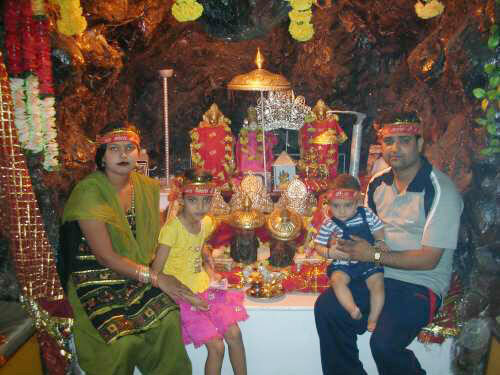 Tourist Who Wish To Go By Helicopter To Vaishno Devi, Can Book Their Tickets On This Day Of Any Time. Today Till Afternoon You Can Take Rest Or Go For Shopping. At Around 1:30 Pm We Will Be Heading Towards Jammu. Reach Jammu By 3.30Pm. Lockers Are Available To Keep Your Valuables, After That You Individually Can Move Towards A Village In Jammu To Visit The Famous Raghunath Mandir. You Can Enjoy Shopping In Village, As There Are Lots Of Shops Of Carpets, Bed Sheets, Dry Fruits Etc.Which Are At Good Quality And Reliable Price. You Need To Reach The Station Till Evening And Go As Per Your Ticket Arrangements. Reach Delhi By 11:00 Am. Proceed Your Further Journey As Per Your Railway Tickets.